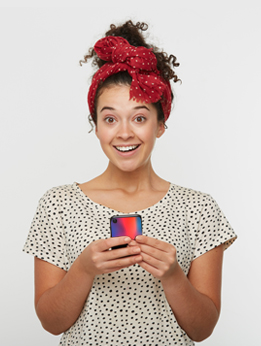 It's important to make sure your devices are safe with a case - but don't settle for a boring one! 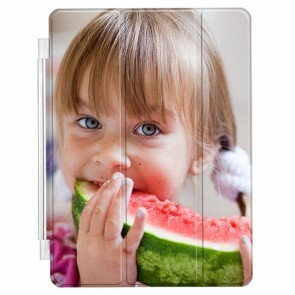 Here at YourCustomPhoneCase.com we have a range of iPad covers ready to be customized! 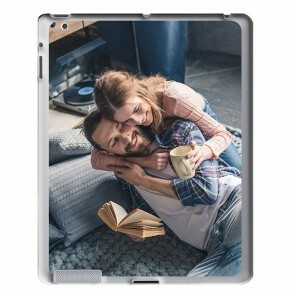 You can design your own case by using photos, text, and effects to make the perfect custom iPad photo case! You can upload photos from your camera roll, or even from your social media in order to get creative! You can make the case as personal as you like, it's never been so easy as it is with our user-friendly customizer! What are you waiting for? Create a case today!